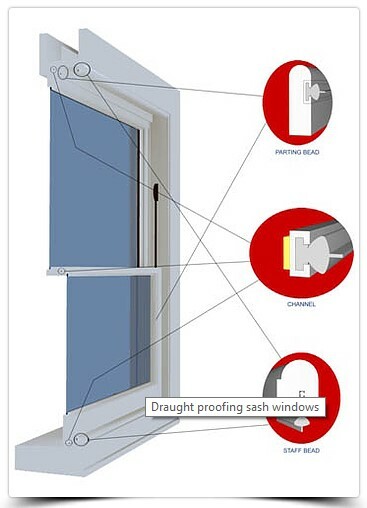 There are many differing way to carry out sash window draught proofing from the very basic self adhesive window insulation tapes you can buy in most diy shops up to professional sash window draught proofing services that utilise integrated brush tracks etc. Let’s look at professional sash window draught proofing as there are a couple of various methods available. There are quite a few sash window refurbishment companies in London who effectively remove you sash windows and simply route channels into the sliding sashes to then fix brushes into the runs. This is a very quick and cheap method, one would be wise to exercise extreme caution with this system as it is not the most effective sash window draught proofing system at all and can cause more damage then good to your period wooden windows. Most box sash window frames and windows will have moved over the years as the house has moved also known as subsidence. If your box and sash windows are no longer straight then simply inserting brush track to the sliding sash windows will not be very effective. 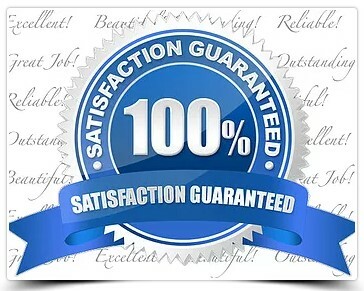 The other downside to this system is the fact that by routing your windows you may have unwittingly destabilized all the joints and will have an up hill struggle repairing and stabilizing the sash windows as the joints crack or fail. The sash window draught proofing service that we provide utilizes what many consider to be the most sympathetic and reliable system ever invented. It is the very same method that English Heritage recommend and is also the vary same method that English Heritage used in a very extensive university lab experiment conducted a few years ago which had some very interesting findings in support of draught proofing sash windows. As you can see not only do we draught strip the window using what is widely considered the most professional sash window draught proofing system available but we also provide as a standard leveling and re-balancing of your sash windows. We have fixed prices per sash window for draught proofing and refurbishment and can even provide estimates over the phone. Sash window draught proofing, replacement sash windows, retro fit reproduction double glazed wooden sash windows, sash window repairs, sash window renovation, sash window restoration, sash window refurbishment, replacement sash cords, replacement locks and catches, draught stripping casement windows, wooden window restoration, sash window decorating services and much much more!